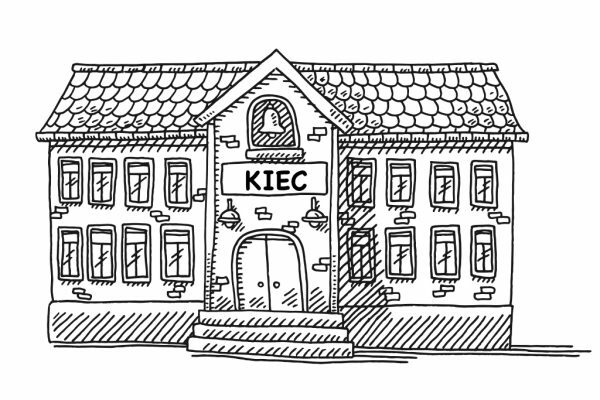 KIEC is a new project which combines all three of Farthest Corners’ ethos to engage, empower and educate. The KIEC Fundraising campaign is Farthest Corners’ most ambitious fundraising and mission project yet. It will allow for our missionaries to engage the communities they desire to serve in a holistic and evangelistic way. KIEC will teach preschool students during the day and tutor college aged students in English during the evenings. Weekly international community worship will also be hosted at the center. Once established, KIEC will be self-supporting allowing for further expansion to grow under its own efforts.